Happy Banned Books Week! 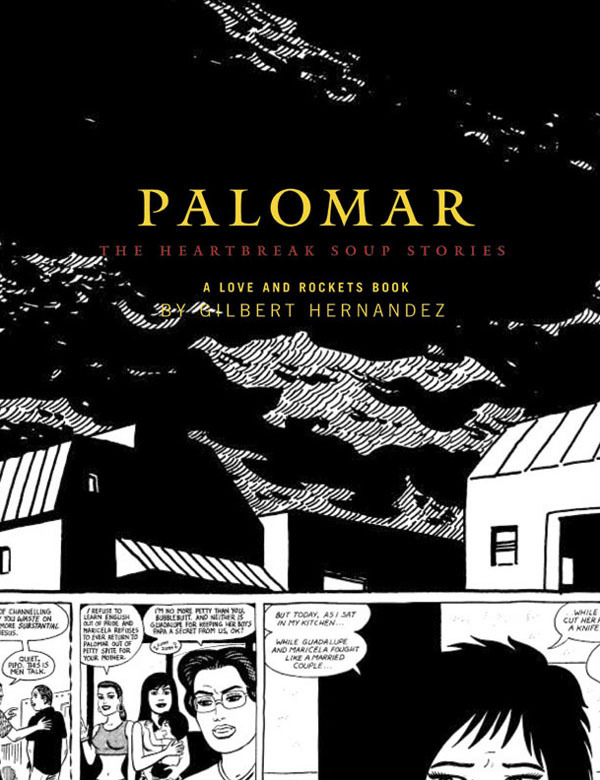 Comics are uniquely vulnerable to challenges because of their visual nature. Let’s take a look at just a few key cases involving diverse creators and content. 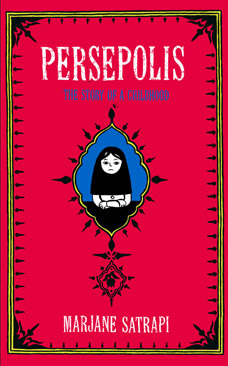 Furor erupted in March 2013 when Chicago Public Schools administrators sent an email to local principals, directing them to remove all copies of Marjane Satrapi’s award-winning autobiographical graphic novel Persepolis over “graphic illustrations and language.” Students immediately mobilized to protest the removal, and CPS backpedaled, clarifying that Persepolis was to be retained in district libraries. It was approved for use in grade 11 classrooms, removed from grade 7 classrooms, and reviewed for use in grade 8–10 classrooms. In early 2015, graduate student Jarrett Dapier obtained and released official CPS emails that revealed that administrators in the system ignored school policy in attempting to remove the book. 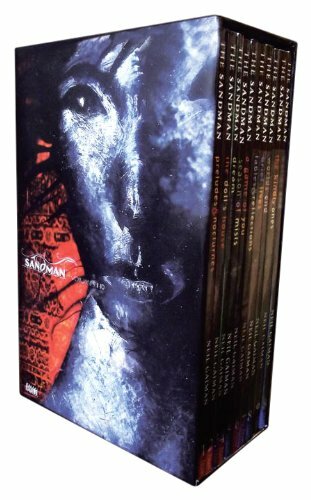 Despite its many accolades, Neil Gaiman’s The Sandman was listed as one of the top banned and challenged graphic novels in 2010 by the American Library Association. 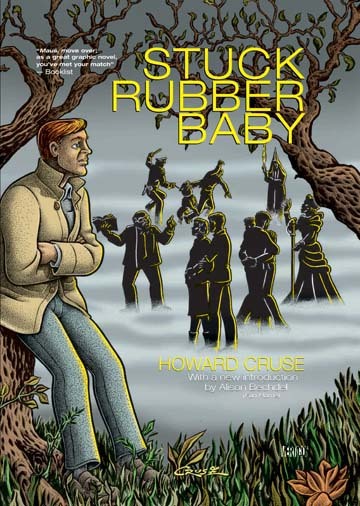 The series has been challenged and banned in libraries since its publication. 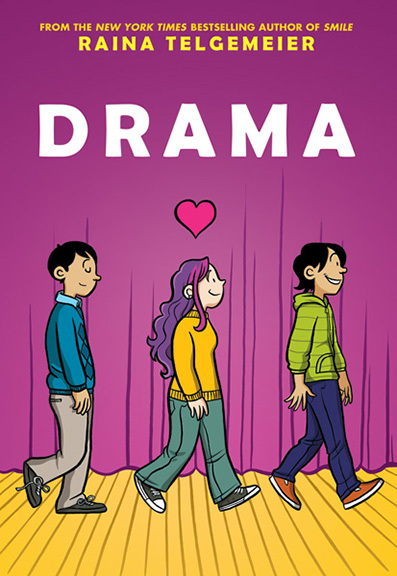 Most often, opposition to the series has arisen when it has been shelved in the young adult section of the library. 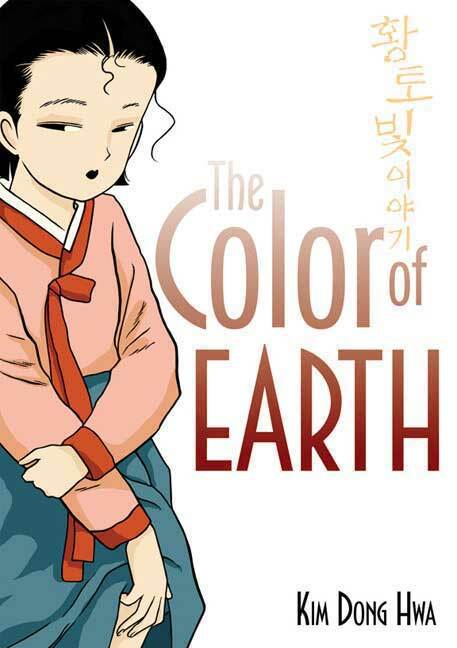 The announcement of the 2014 Caldecott Medal honorees had many people rushing to pick up the books for their library and classroom collections. 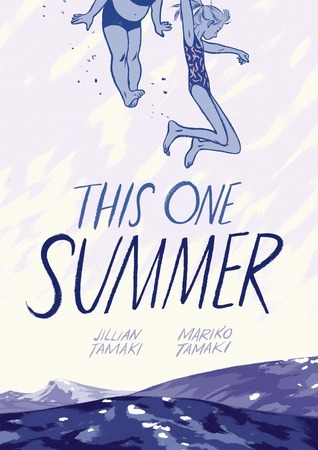 Graphic novel This One Summer by Jillian Tamaki and Mariko Tamaki broke boundaries by becoming the first graphic novel to earn the Caldecott honor. 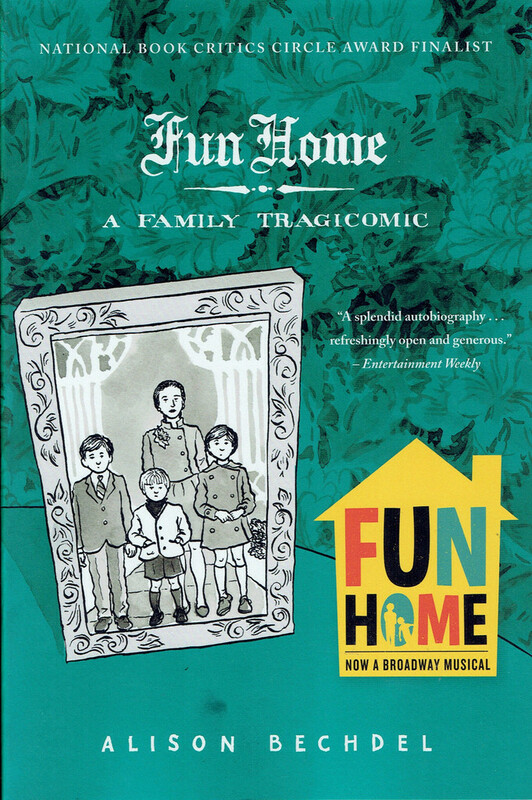 Unfortunately, the award yielded an unforeseen negative outcome: Since the announcement of the Caldecott honor, CBLDF has been confidentially involved in defending multiple challenges to This One Summer in various communities.